TIME FOR INDULGENCE WITH YOUR FAMILY. EXPERIENCES FOR LASTING MEMORIES. We invite our visitors of all ages, to spend recreational time at Hotel Patrizia. 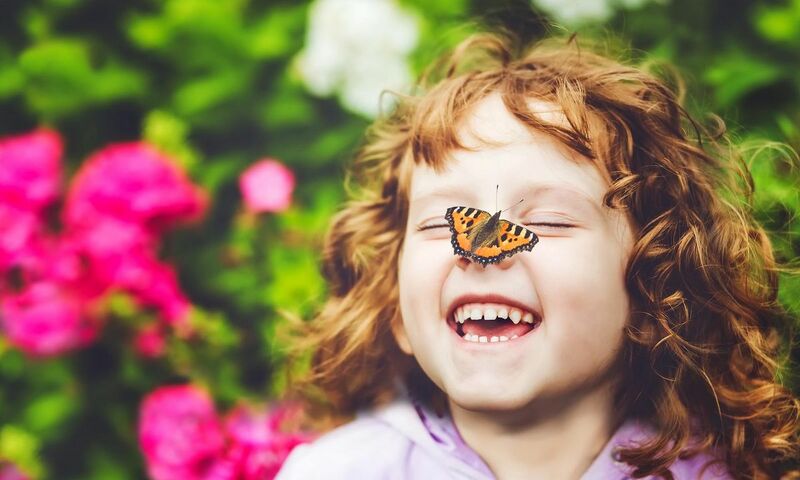 Timeless, enchanting, simply magnificent – see the joy in the children’s eyes and hear their infectious laughter. In our 4-star hotel children feel that they are warmly welcome and get ready for the big adventures waiting for them in the nature of South Tyrol. 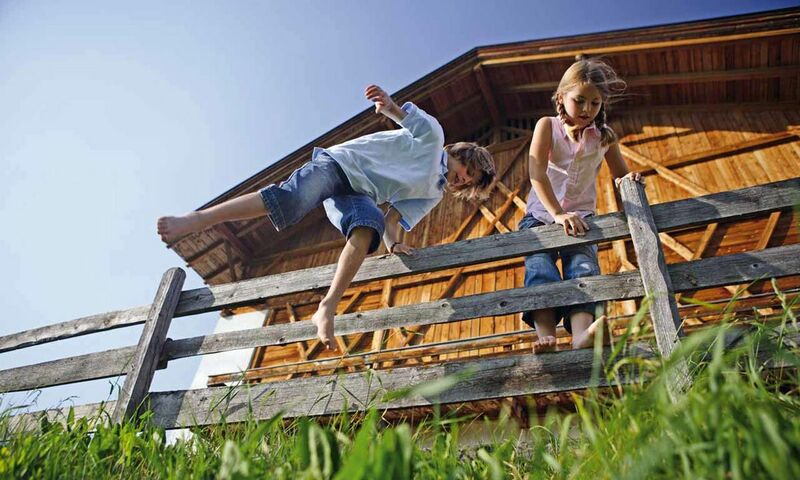 The region of Dorf Tirol seems to be meant for family holidays, because it offers so much for little explorers. Experience true wanderlust, venture on exciting bike tours or enjoy the refreshment of the cool waters – adventurous days are guaranteed. The Hotel Patrizia offers rooms for families as a relaxing retreat. 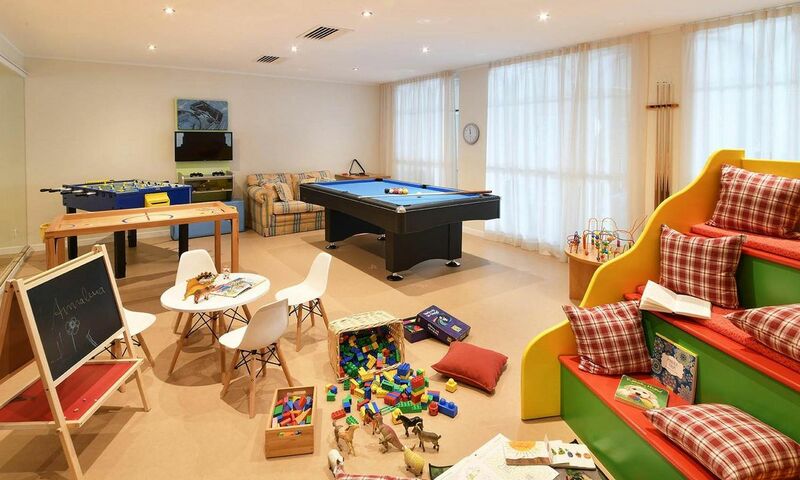 Our children’s- and youth’s playroom entertains our young guests, when their parents indulge in our spa-area.